A wide variety of powerful molecular techniques have been applied to biology in recent decades, ranging from recombinant DNA technologies to state-of-the-art imaging methods. But the plethora of techniques available combined with the complexities of neurobiological systems can make it difficult for neuroscientists to select and carry out an experimental procedure to effectively address the question at hand. This laboratory manual serves as a comprehensive practical guide to molecular and cellular methods for neuroscientists. It consists of five major sections: Working with Cells, Working with DNA, Working with RNA, Gene Transfer, and Imaging. Each includes step-by-step protocols and discussions of basic and cutting- edge procedures for working in that area. Fundamental techniques include maintaining a sterile working environment, purifying and culturing neural cells, isolating and manipulating DNA and RNA, and understanding and using a microscope. Advanced topics include single-neuron isolation and analysis, in vivo gene delivery and imaging, optogenetics, RNA interference, transgenic technologies, high-throughput analysis of gene expression (e.g., RNA-Seq), and constructing and imaging fluorescent proteins. 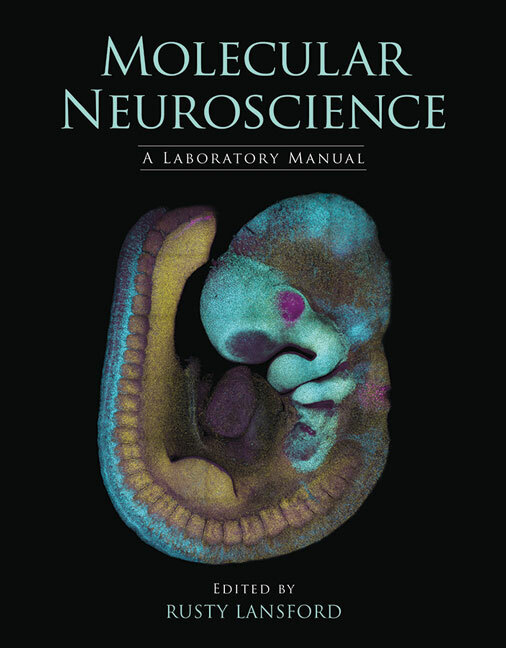 The manual includes protocols used in the Advanced Techniques in Molecular Neuroscience course offered annually at Cold Spring Harbor Laboratory, as well as protocols drawn from its best-selling lab manuals. It is an essential resource for all neuroscientists, from graduate students upward, who seek to use molecular techniques to probe the complexities of the nervous system.